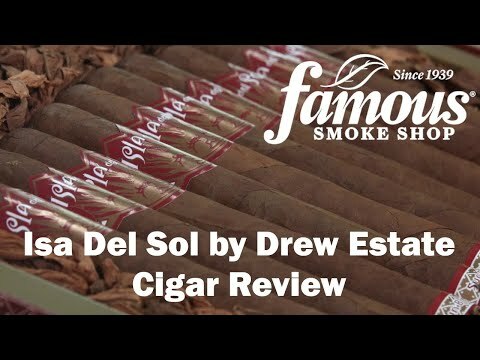 Isla Del Sol cigars were created for flavor seekers by one of the best cigar manufacturers in the industry: Drew Estate. 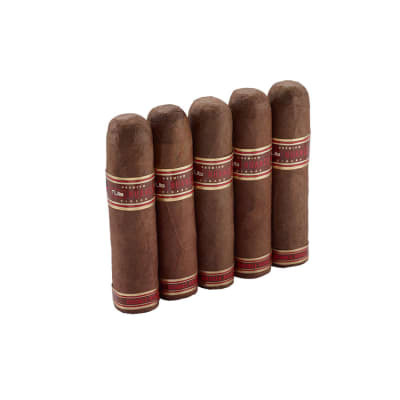 Each one utilizes a complex blend of tobaccos, wrapped in a dark Sumatra wrapper that is then imbued with exotic Sumatra Mandheling bean coffee, topped off with a sweetened cap. I m actually more partial to a Corona but the opportunity presented itself to try the Churchill. I really love the mellow flavor of this cigar. The start up taste is strong with coffee & cocoa. Nice spice toward the middle. The one I got canoed though out the first half. Just a suggestion, but I would plug the end rather than cut it. The only real issue I have is the draw. It s a bit too hard to draw for the first half. after that it s pretty smooth. 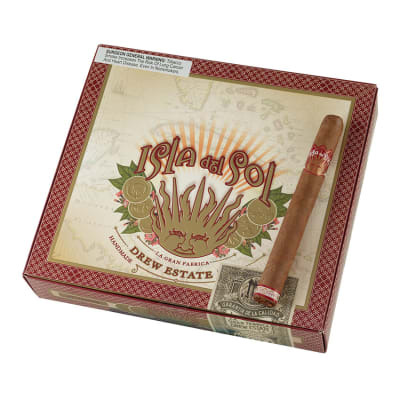 All in all, I will try the Isle del Sol again but it will be the Gran Corona. It s the only cigar I will smoke. This is a great all around Cigar. 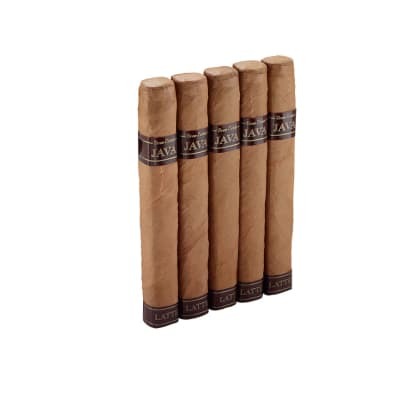 This cigar,I believe, is one of the better cigars I've had the pleasure to smoke. 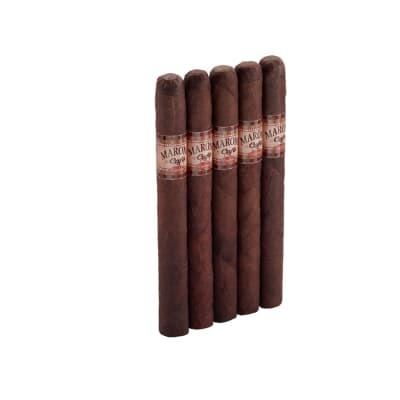 It is a nice mild cigar with a pleasant aroma and taste. The cigar has a smooth draw and a mice burn. 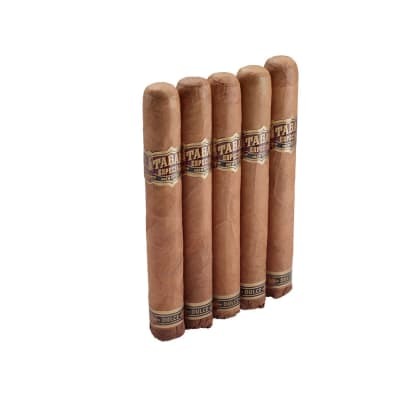 GREAT CIGAR, REASONABLE PRICE, TASTY..